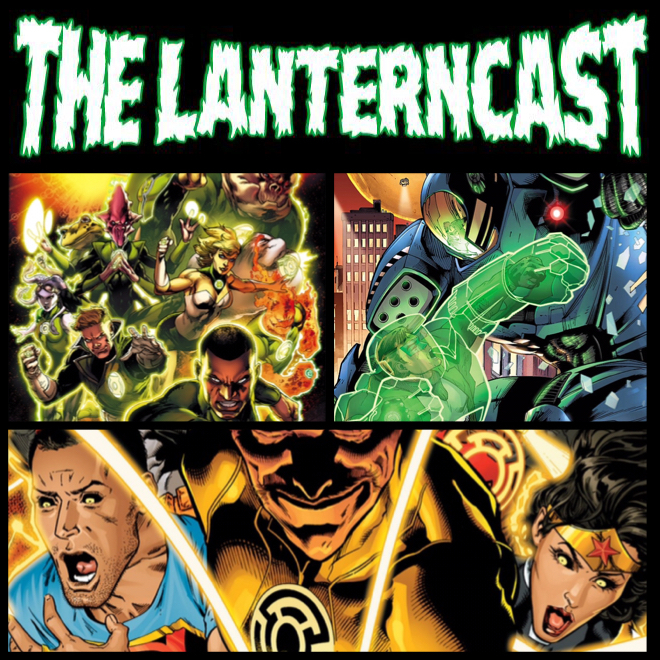 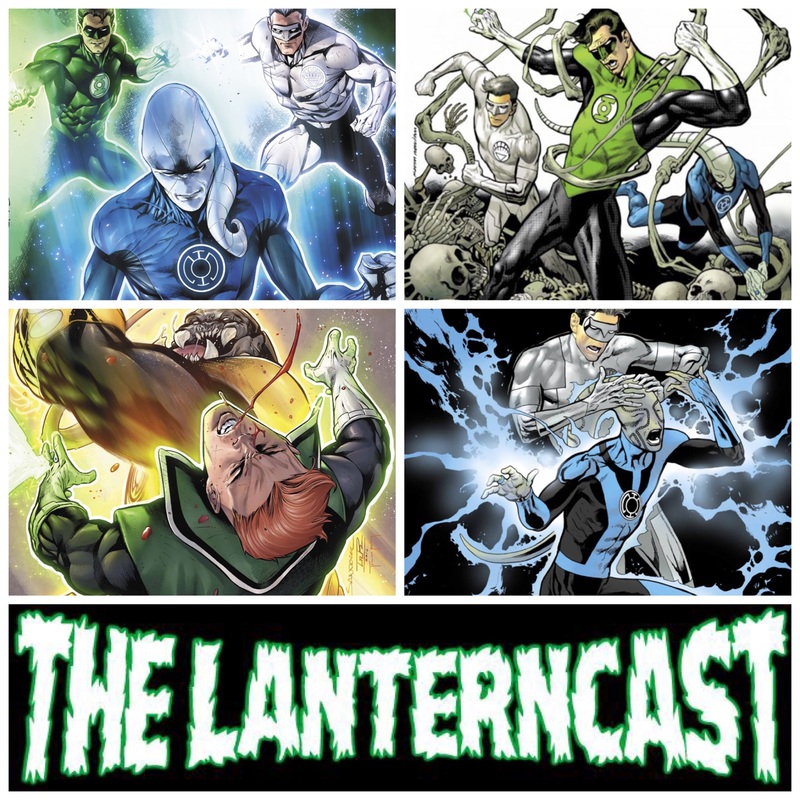 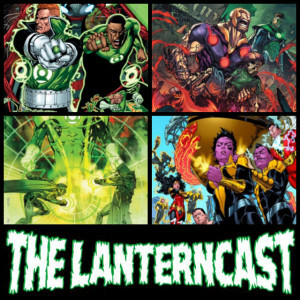 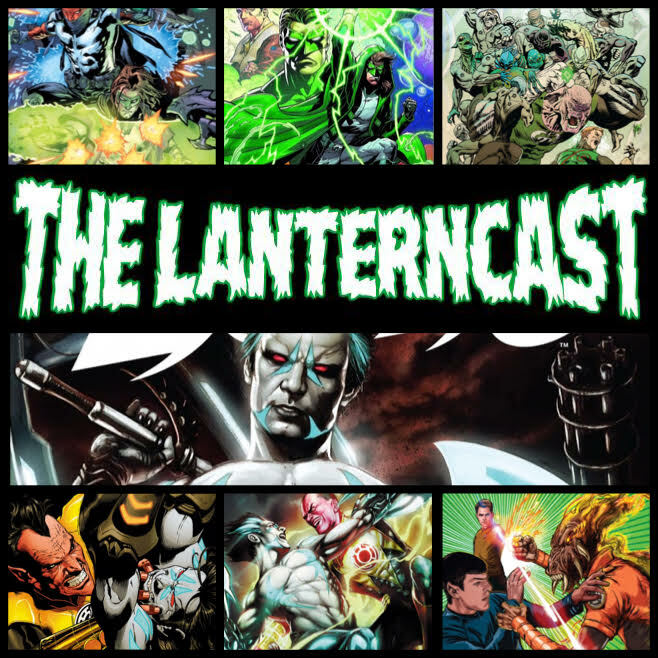 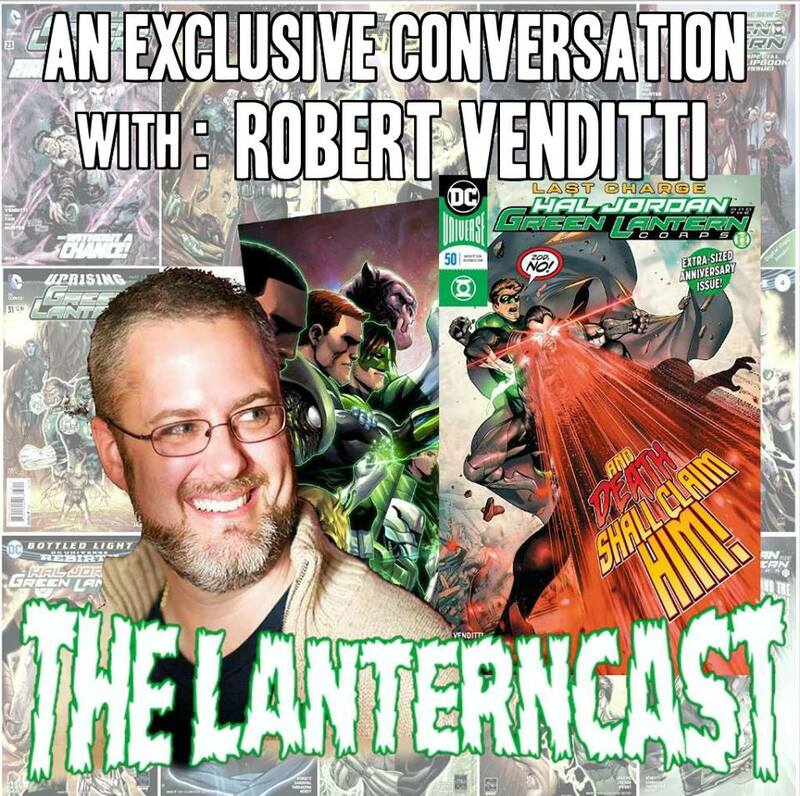 LanternCast – What The? 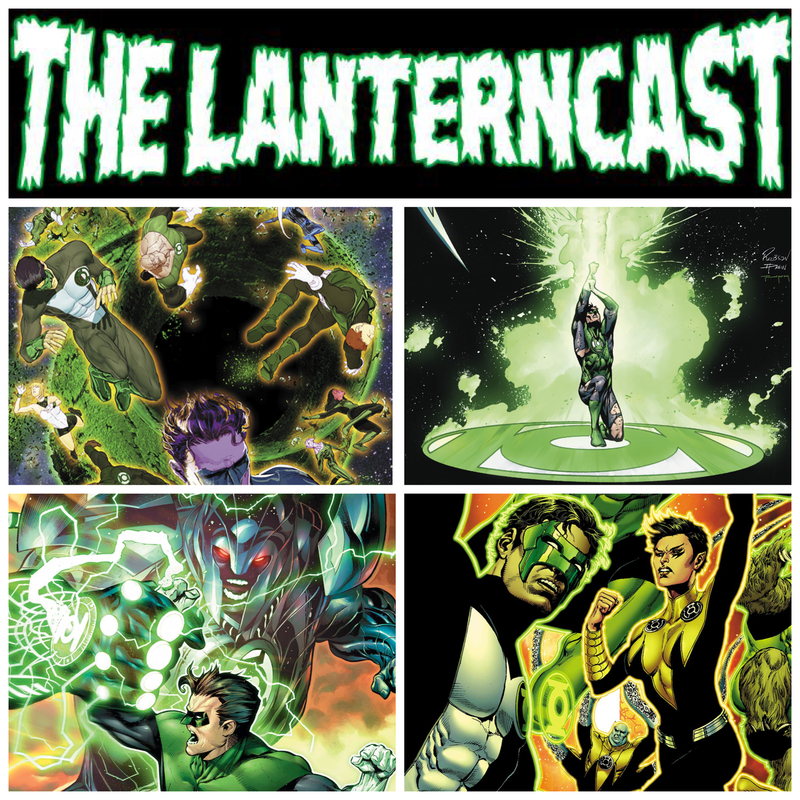 Volume 4! 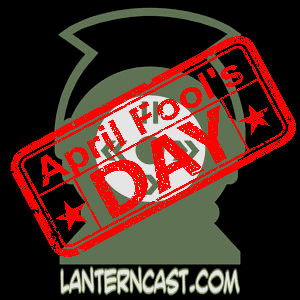 During our annual server cleanup, we discovered some more odd audio files. We present them to you here as potential proof of a multiverse outside of science fiction. 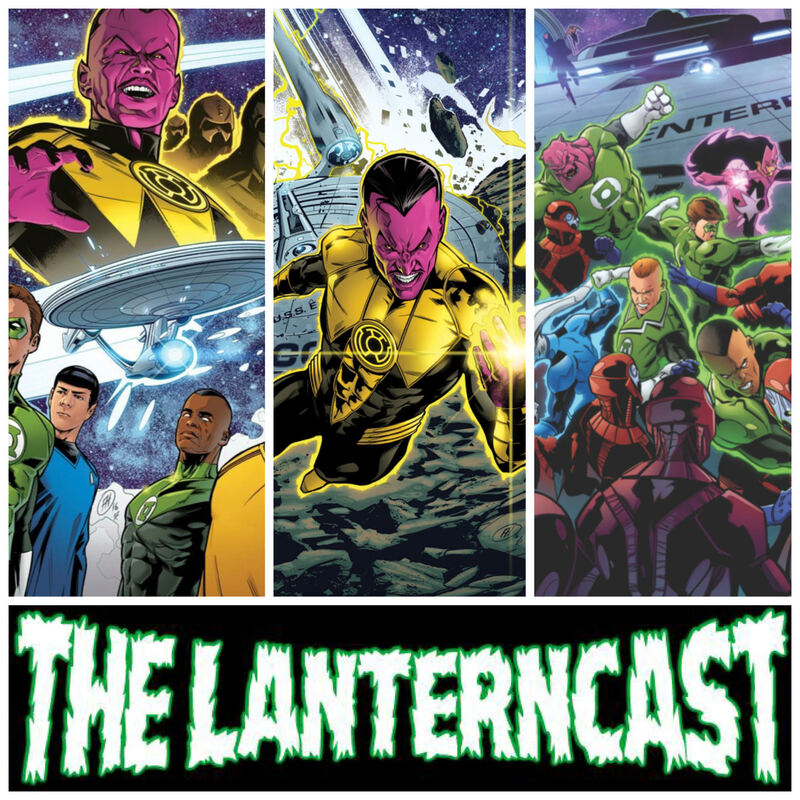 Or maybe just a multiverse that branches out solely from our show. 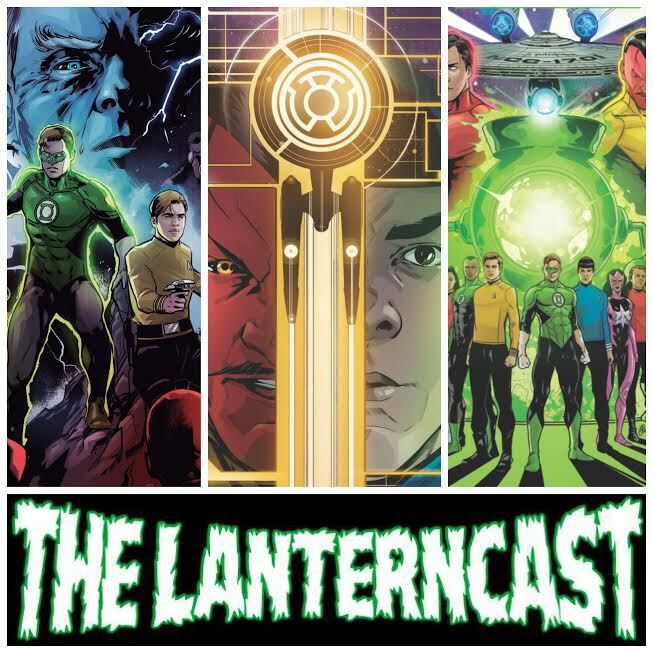 Does that make us the podcast PRIME? 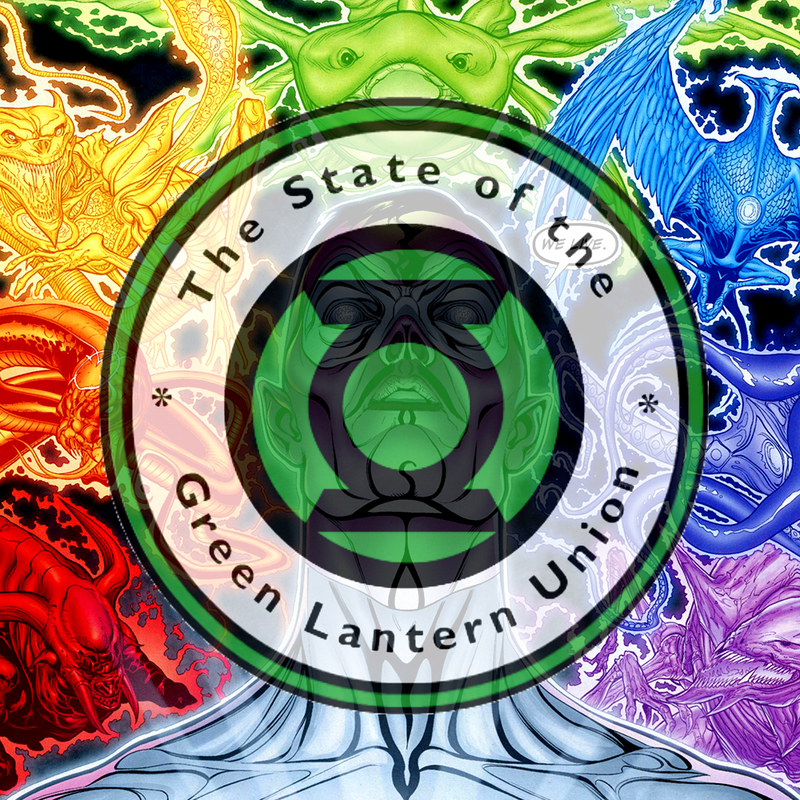 Hmmmm… Be sure to chime in on our voice-mail at 708-LANTERN!